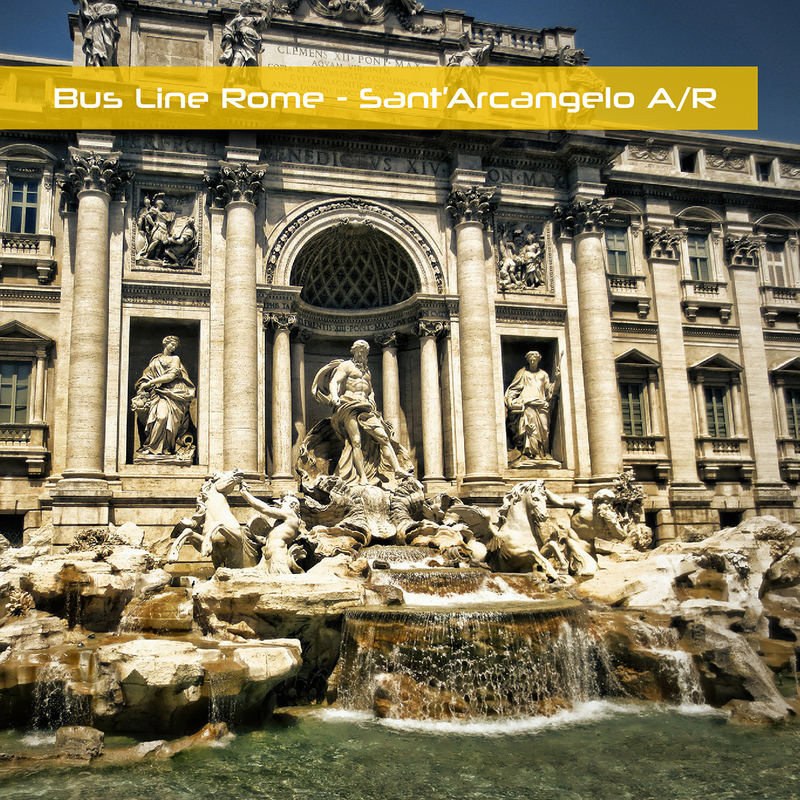 Ventre Autolinee operates the bus routes from Rome in Sant’Arcangelo, from Verona to Senise, from Villa d’Agri to Pescara A / R.
Ventre operates the bus routes from Rome to Sant’Arcangelo A/R. 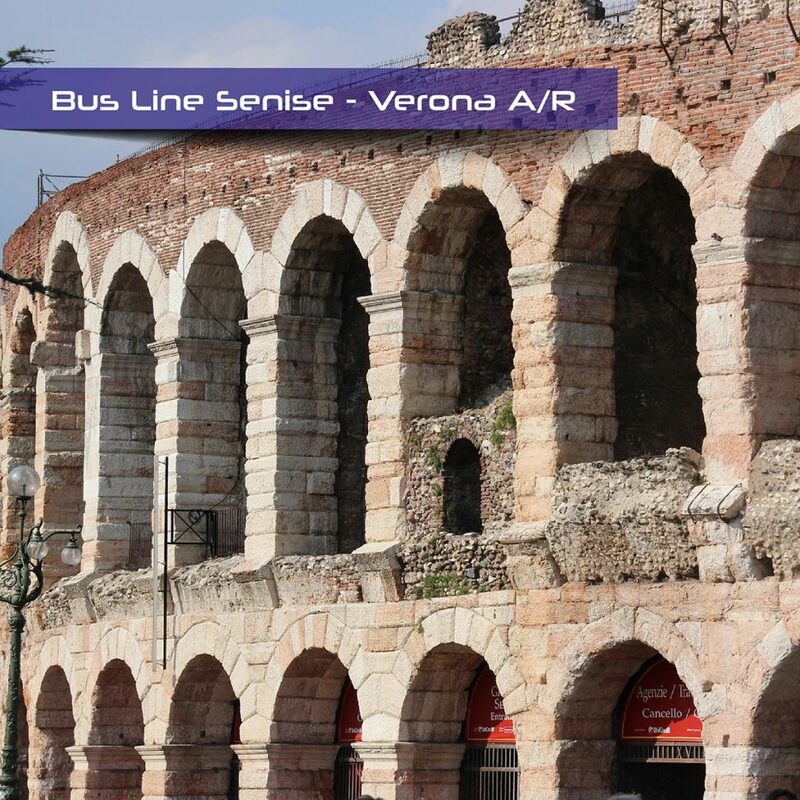 Ventre operates the bus routes from Senise to Verona A/R. 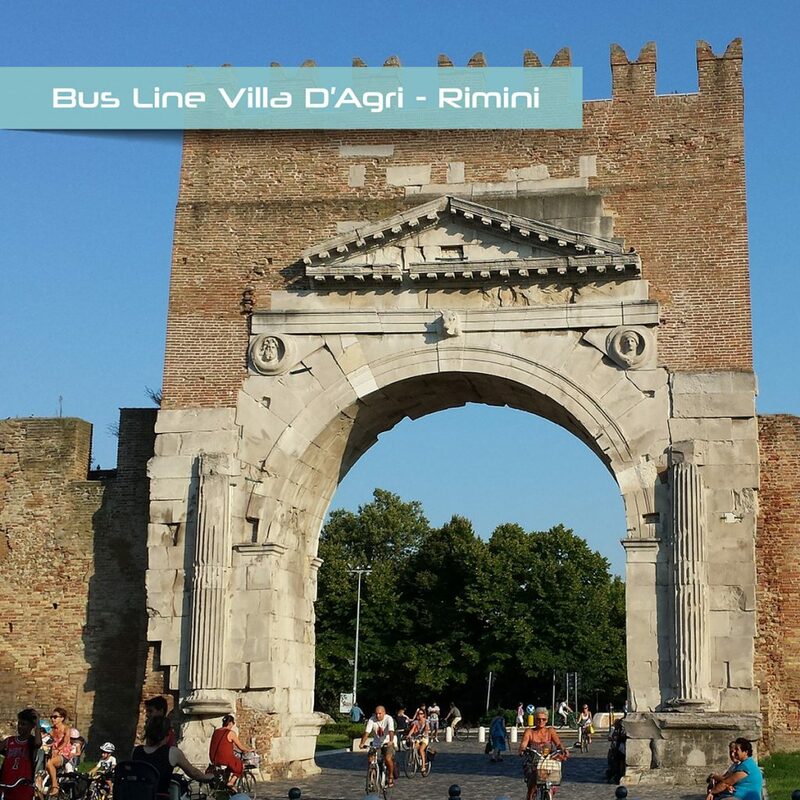 Ventre operates the bus routes from Villa D’Agri to Rimini. Autolinee Ventre was born in 1973, as a trasport company, operating with public buses. Progressively, Ventre is grown and offers now various services: public trasport and school buses, bus and minibus rental service with or without driver. Nowadays Autolinee Ventre handles regional, interregional and international routes. Bus stops: Sala Consilina, Rome, Salerno, Avellino, Grottaminarda, Lacedonia, Senise, Verona, Villa d’Agri, Potenza, Bologna. C.da Pergola, 5I – Marsico Nuovo (PZ) 85052, Italia. On online ticketing system LinkAvel are available all the information about the bus line Rome-Sant’Arcangelo, Senise-Verona, Villa d’Agri-Pescara.